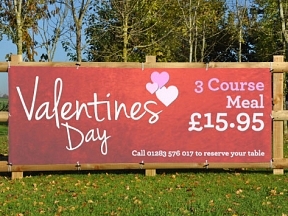 Promote your pub and restaurant Valentines meal deals with banners from HFE. We can design you a bespoke romantic Valentine’s day banner at no extra charge. If you would like to make changes to this design you can either email us or add the notes in the checkout. 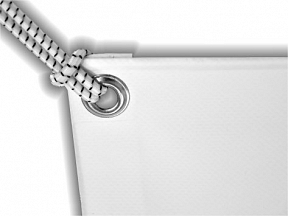 We won’t print anything until you have confirmed the proof we send you by email.